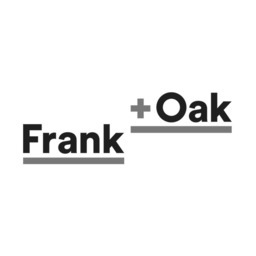 Frank & Oak is helping Ottawa residents navigate the world's latest trends in fashion. Shop men and womens clothing, footwear, grooming, and accessories. Shop for your lifestyle at CF Rideau Centre today.